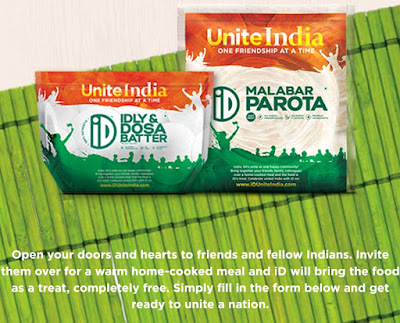 iDUniteIndia – Get iD Fresh Idli / Dosa batter and Malabar Parotha packets. GOODNESS Open your doors and hearts to friends and fellow Indians. Invite them over for a warm home-cooked meal and iD will bring the food as a treat, completely free. 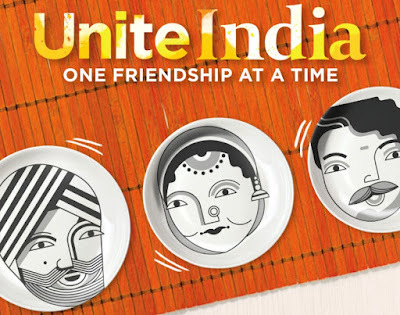 Simply fill in the form below and get ready to unite a nation.